Georgetown pottery makes an outstanding scuttle. I’ve bought and sold a few but this one seems to be solid for sure. 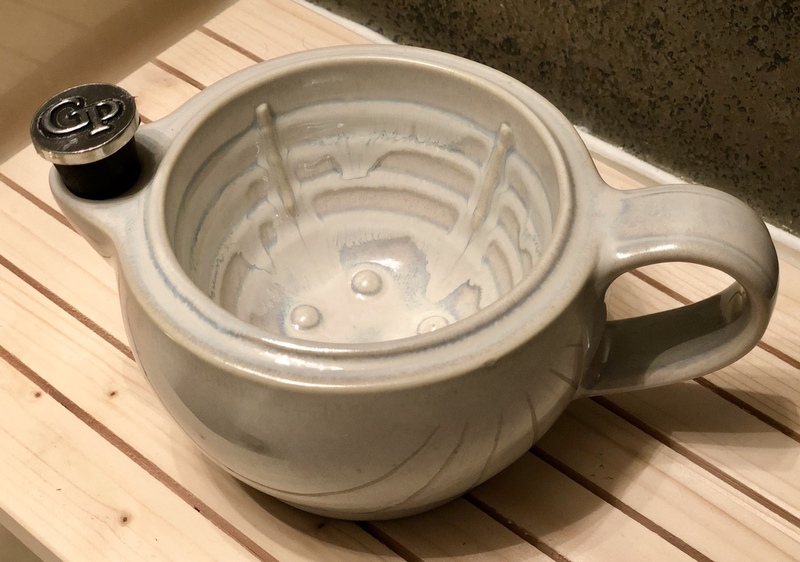 (11-24-2018, 05:28 PM)SimpleShave17 Wrote: Georgetown pottery makes an outstanding scuttle. I’ve bought and sold a few but this one seems to be solid for sure. Very nice! Have had mine for several years now and use it every day. Looks very elegant .. enjoy hot lather shaves ! The Cadillac of Scuttles. I own two of them.